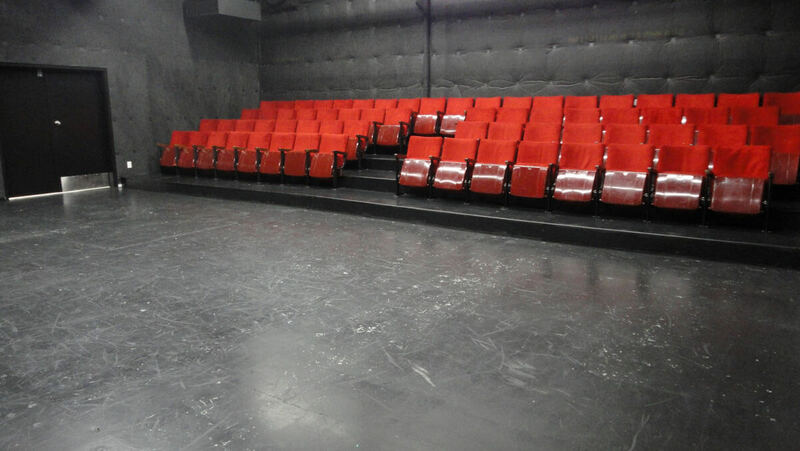 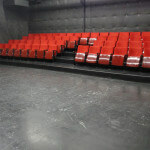 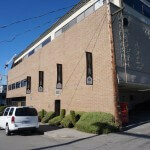 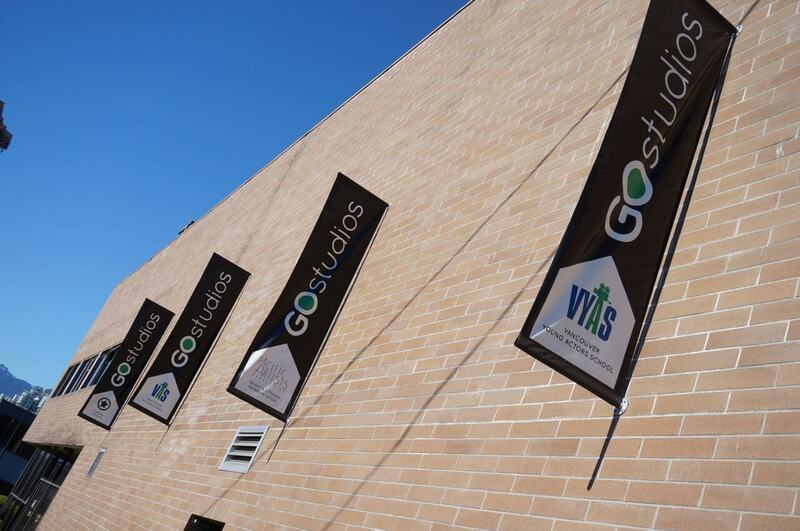 Vancouver Young Actors School is housed within GO Studios. 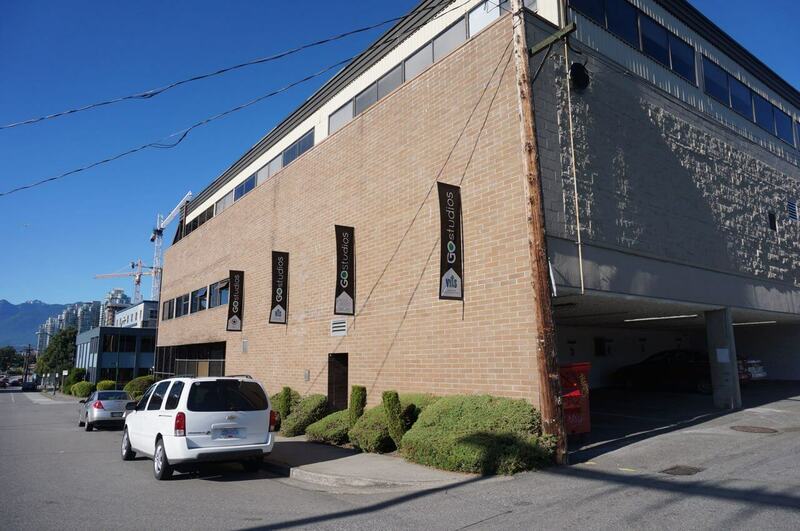 One of Western Canada’s largest casting facilities. 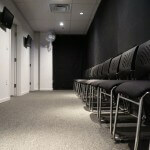 We are proud to hold all of our classes in an environment where working professionals come to utilize their skills. 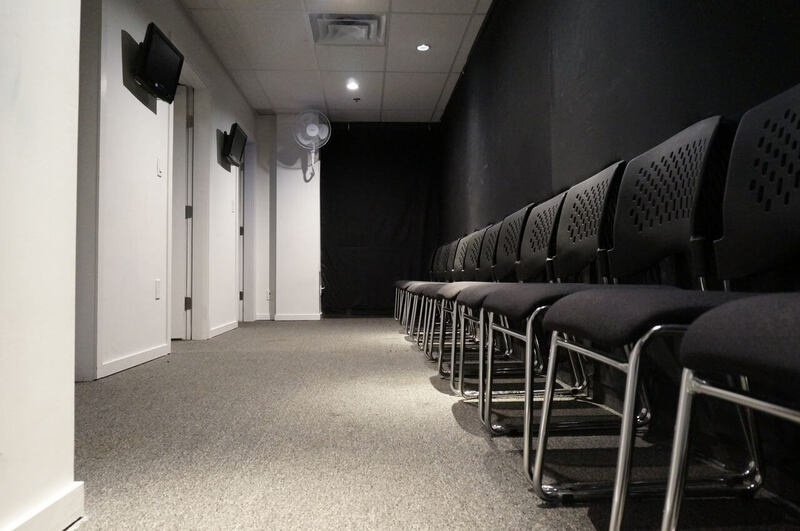 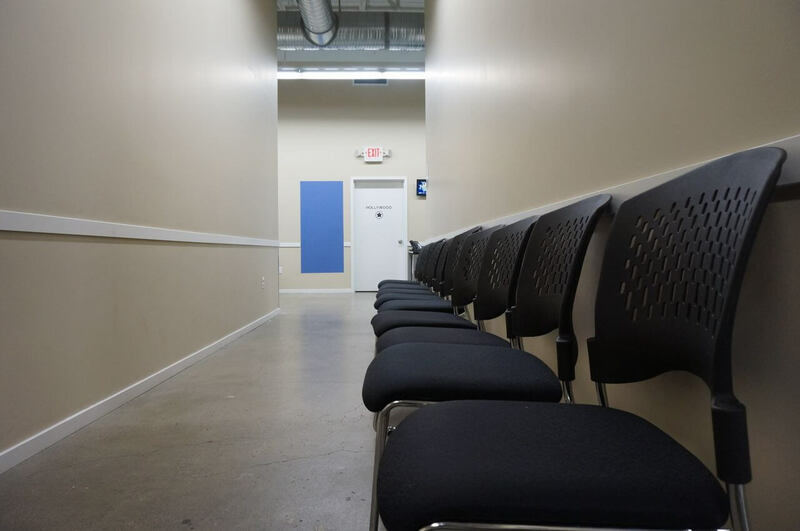 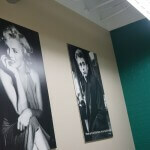 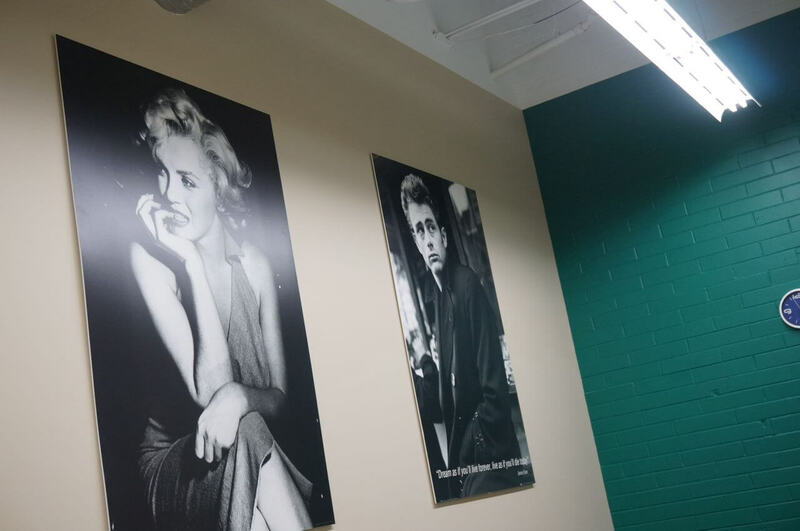 Students at Vancouver Young Actors School have the advantage of learning their craft within the walls for where they will eventually go up for real auditions in front of real casting directors. 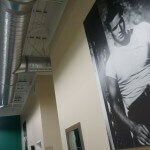 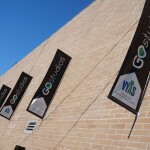 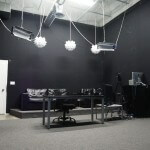 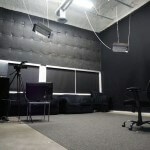 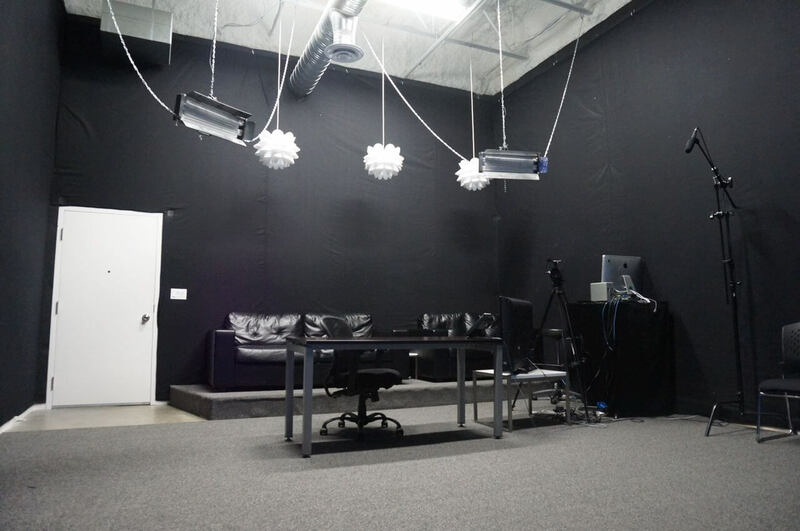 Having opened in 2012, GO Studios utilizes world-class camera equipment in a space that is both modern and welcoming. 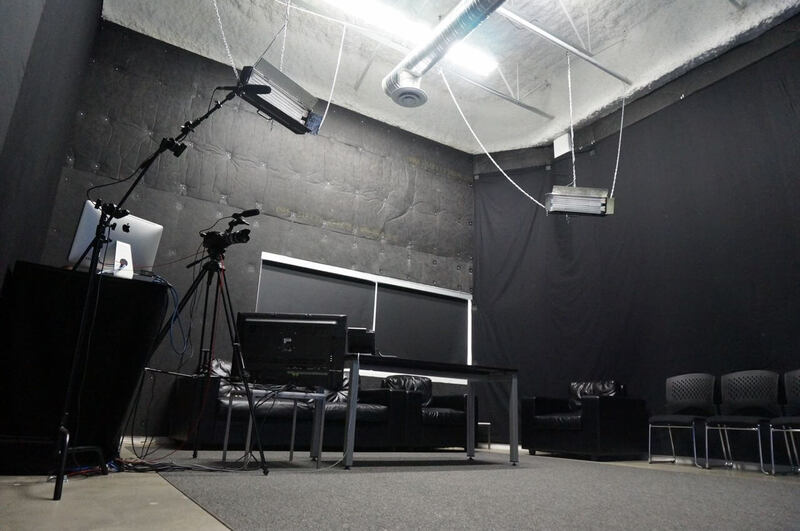 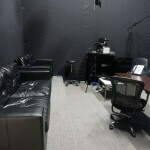 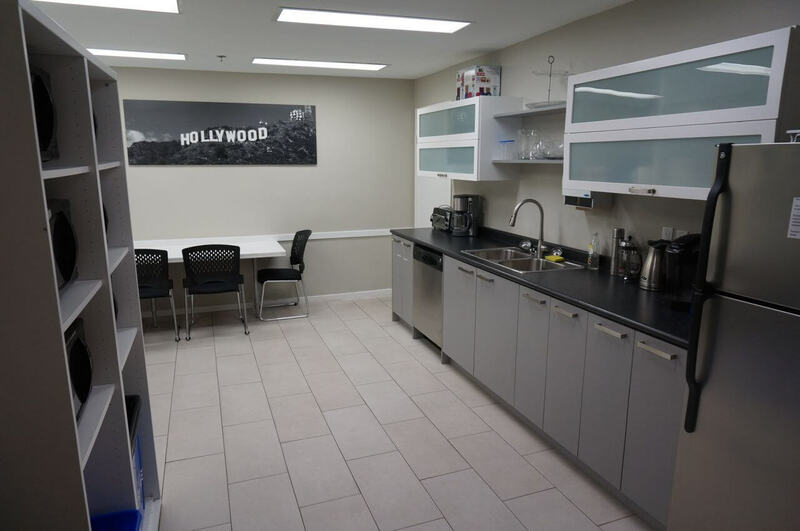 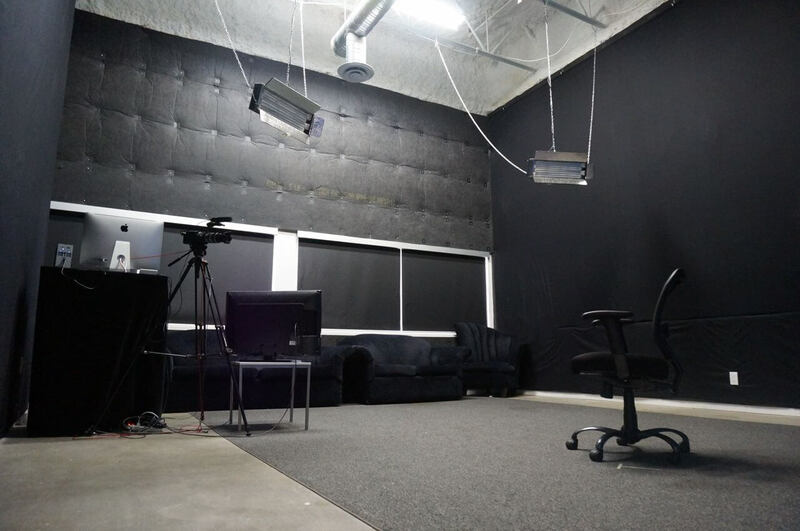 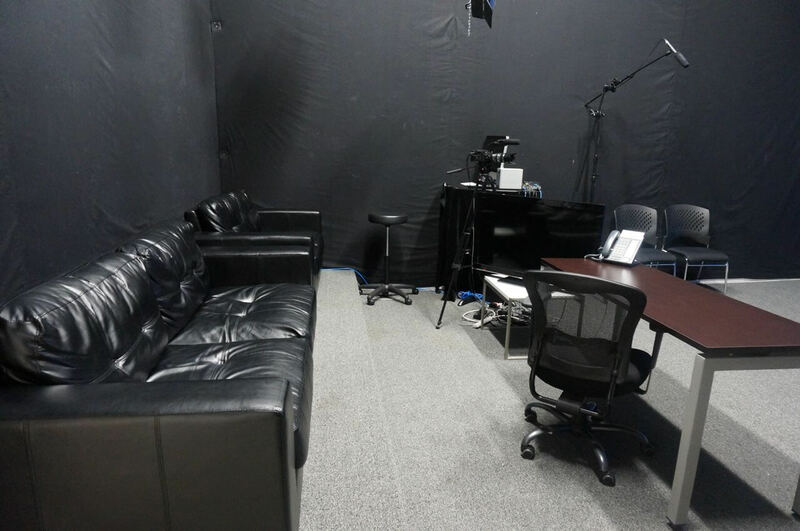 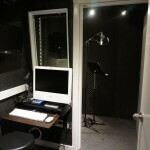 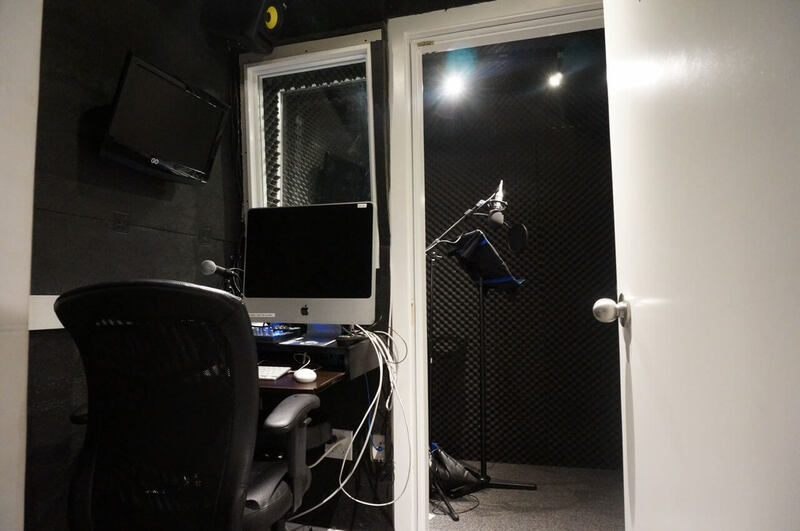 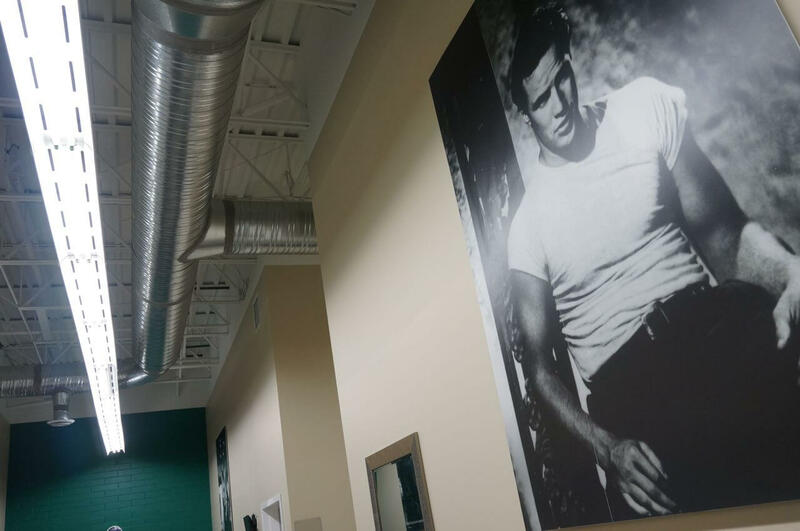 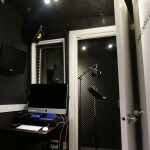 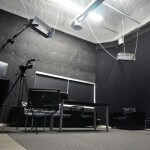 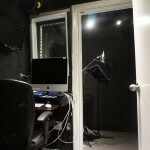 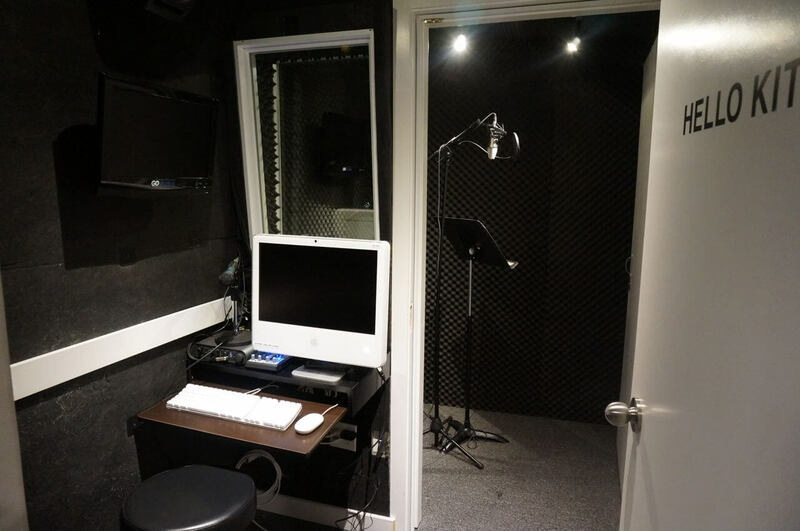 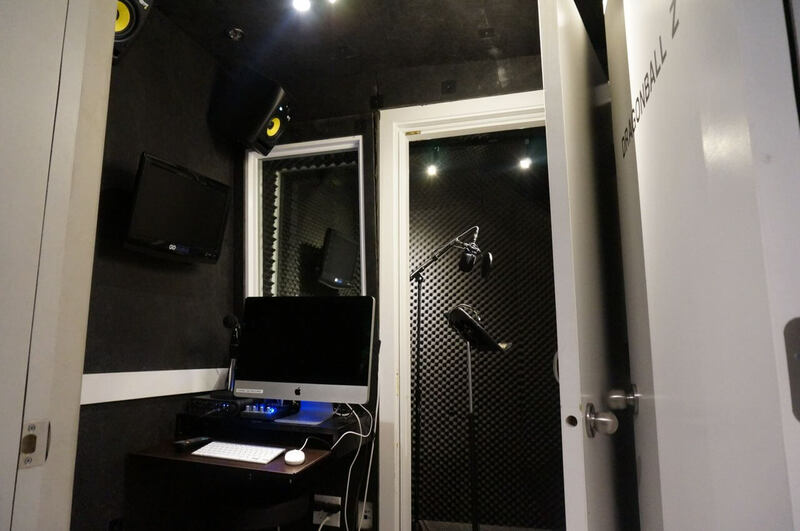 The facilities include wireless access throughout along with four fully-equipped camera studios and three professional grade voice-over studios. 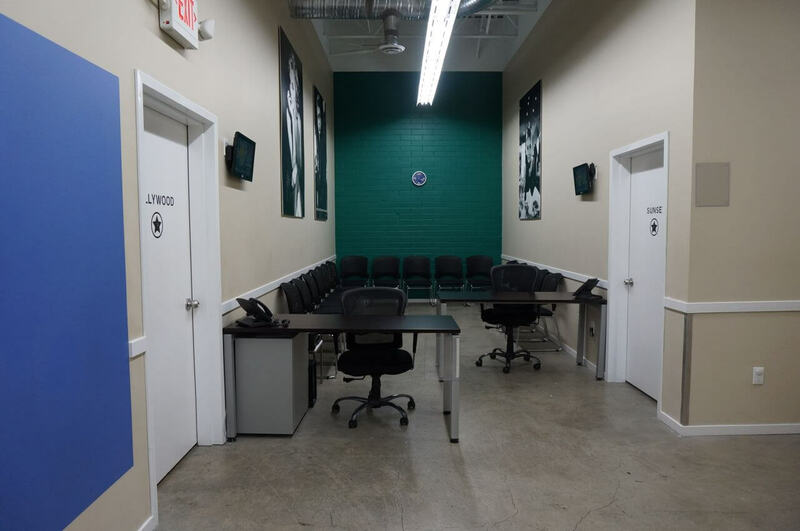 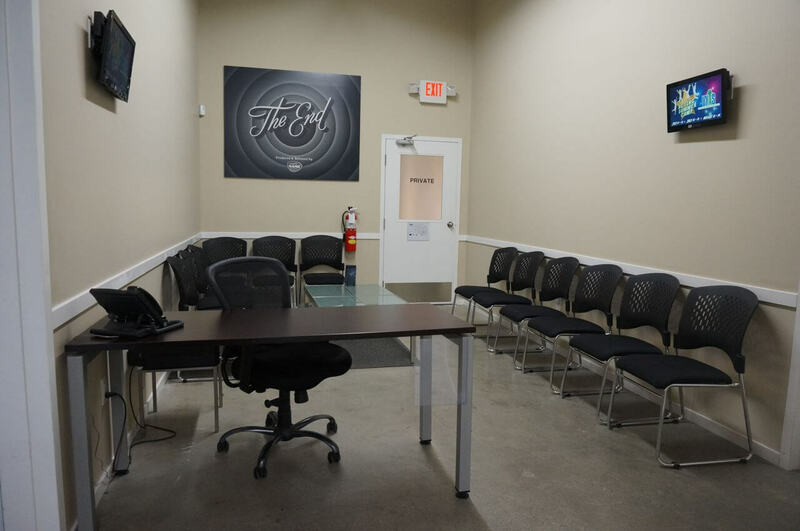 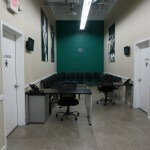 We are proud to utilize this space for all of your training needs, be it for classes, coachings or a tapings.